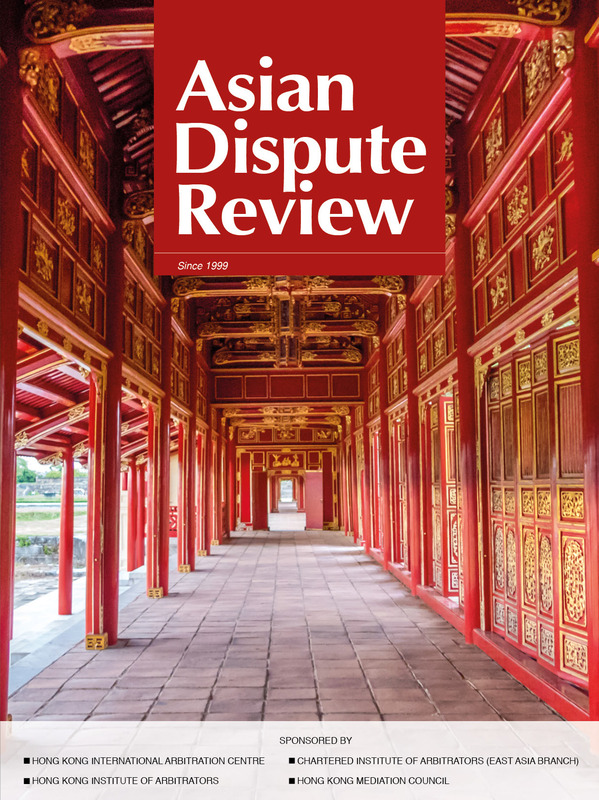 This issue of Asian Dispute Review commences with an article by Albert Monichino QC analysing the high-profile Astro v Lippo dispute and related line of court decisions from Singapore and Hong Kong regarding the enforcement of five arbitral awards made in Singapore. This is followed by an article by Peter J Pettibone discussing the Prague Rules on the Efficient Conduct of Proceedings in International Arbitration 2018, how they relate to the IBA Rules on the Taking of Evidence in International Arbitration 2010 and how they may serve the needs of parties, particularly those from the PRC, who are more familiar with a civil law-type procedure. Tom Villalón then explores how ICSID's latest review of its Arbitration Rules may be assisted by recent editions of procedural rules adopted by arbitral institutions in East Asia. This is followed by the ‘In-house Counsel Focus’ article by Joe Liu on the most salient provisions of the HKIAC’s recently adopted Administered Arbitration Rules 2018, which are helpfully explained through the use of a case scenario. The ‘Jurisdiction Focus’ article by Nominchimeg Odsuren discusses important changes made to international arbitration in Mongolia by the Revised Arbitration Law of 2017 and key cases decided under it in 2018 by Mongolia’s Court of Civil Appeals. The issue concludes with a book review by Professor Leon Trakman of Anna G Tevini’s treatise, Regional Economic Integration and Dispute Settlement in East Asia: The Evolving Legal Framework. We take this opportunity to wish you all the very best for 2019 and look forward to providing you with more insights into the world of dispute resolution in the Asian region in the year ahead – which will mark the 20th anniversary of Asian Dispute Review.